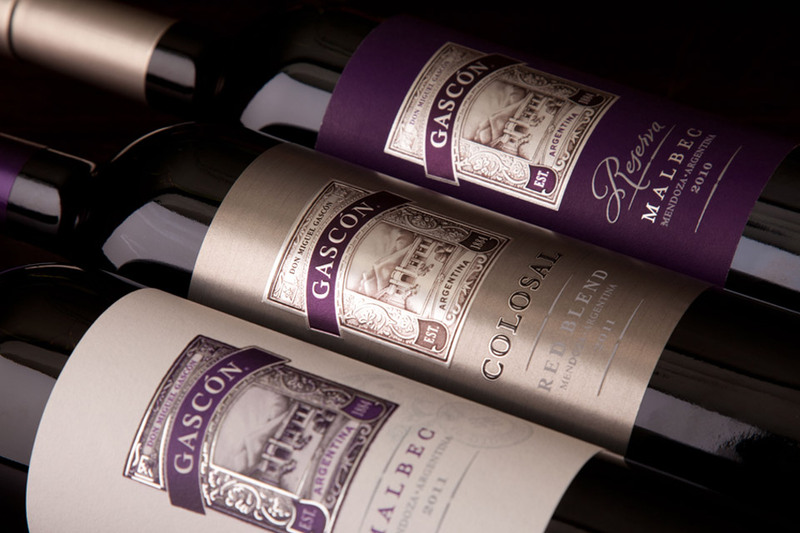 Our wines reflect Argentina's rich winemaking history and the vibrant culture of our country. We select our grapes from some of Mendoza's most prestigious high-altitude vineyards, and we craft our Malbec wines to reflect the undeniable energy of Argentina. We create intense flavor, balanced by a smooth mouthfeel, making our wines incredibly versatile with food—from a traditional asado to a creamy polenta. Our classic Malbec offers a flavorful alternative to typical red wine, while our elegant Reserva delivers our best fruit in a decadent palate with balanced notes of oak. Our bold red blend, Colosal, brings Malbec, Bonarda, Syrah and Cabernet Sauvignon together for an unforgettable Argentine red.